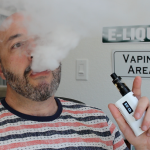 Home » Reviews » Vape Juice » Vape Craft Review: Affordable & Tasty e Juice! Lets face it, eLiquids don’t come cheap. You can easily spend $100 or more on eLiquids per month. If you quit smoking to save money, you are not seeing much in savings. 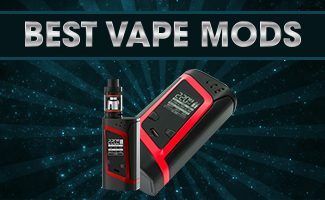 Luckily, we have the Vape Craft site to do some bargain shopping. They produce some pretty good vape juice without giving it a hefty price tag. 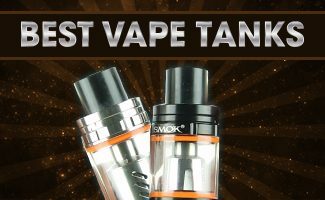 I was given the opportunity to try a few Vape Craft flavors and here I am now sharing my thoughts with you. Vape Craft e Juice Review | Affordable & Tasty e Juice! 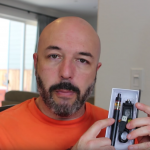 In this Vape Craft review, I sample five different e juice flavors. 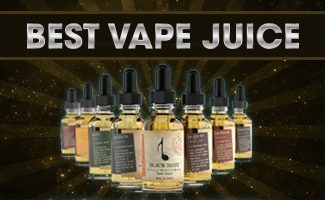 Vape Craft has two vape juice lines – regular Vape Craft vape juice and Vapors Anonymous. Vape Craft provides quality eJuice at an affordable price. They have a lot of great flavors to select from, so check them out. The Vape Craft review samples I tried. Milk of the Gods. Smelling the eLiquid you get a strong sense of warm, rich caramel. When you start vaping it, I still get the caramel flavor which ends with a custard. Its not a heavy flavor that weighs on your tongue. Vape Craft describes the flavor as Horchata with a hint of caramel and nectar sauce. The caramel cream that I taste does have a hint of horchata, but the caramel and custard seems to be more pronounced. I didn’t quite taste the nectar sauce in this eLiquid. Hypno – If you’re a cinnabon fan, you will love this flavor. Just imagine vaping a cinnamon glazed donut and you get the idea. It has some caramel properties like Milk of the Gods, but its flavor is a little heavier. It actually sits on your tongue a little longer. This a great flavor to have first thing in the morning with a nice cup of coffee. VapeAholic – VapeAholic is a great summer vape. The first thing you taste is a mellow banana lemon mix and ends with pineapple. Vape Craft lists the flavors as blueberry, strawberry, banana and pineapple. To me, the prominent flavors are the banana and pineapple. This is a pretty refreshing eJuice and one of my favorites from Vape Craft. Mean Mocha – A lot of the mocha juices I have tried in the past were a little too strong on the mocha flavor, almost overpowering. That’s not so with Mean Mocha, despite its name. The mocha coffee flavor is mild and actually tastes great. It’s almost as if you having a cup of coffee. If you like a subtle sweet coffee flavor, this is a good juice to try out. Blueberry Custard – This juice is pretty heavy on the vanilla custard flavor and the flavor of blueberry is pretty subtle. If you like the taste of custard with a hint of berry, then you will love this. Vapors Anonymous ejuice is great for sub-ohm vaping since it is 70% VG. You have the choice of 0mg, 3mg, 6mg, and 12mg . 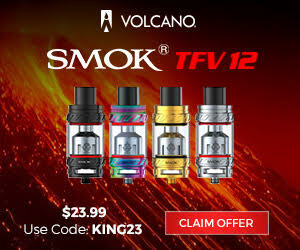 You can select up to 18mg of nicotine is choosing a Vapors Anonymous flavor. All their vape juice have 70% VG and 30% PG. Vape Craft eJuice has come to the rescue for those of us who can't spend a small fortune of eLiquids every month. With Vape Craft, you get a quality eJuice that won't break the bank.